This spot is a hidden gem. 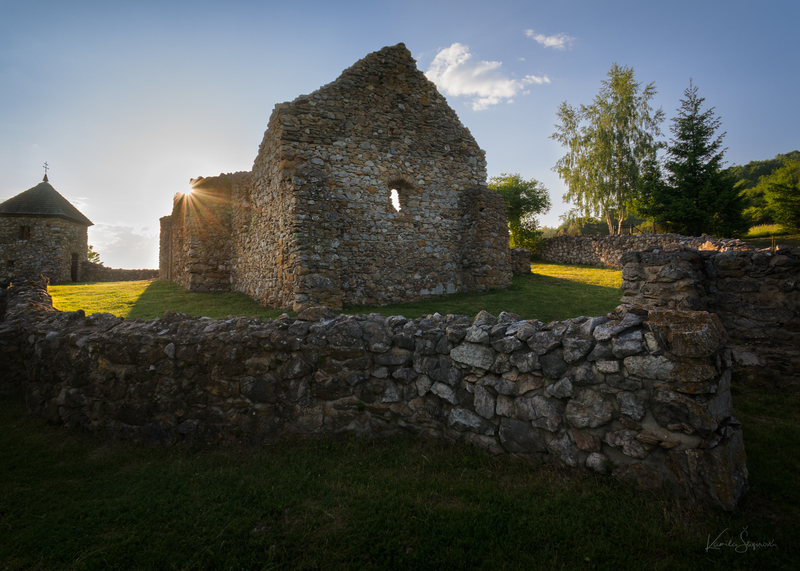 The location on top of a hill overlooking the village is very peaceful and picturesque, and the old church ruin photographs really well. Drive to Lúčka and park the car in the village. Walk up to the cemetery. Thank you Kamila Stofirova for creating this photo spot.